Outdoor apparel brand Recreational Outdoor eXchange (R.O.X.) 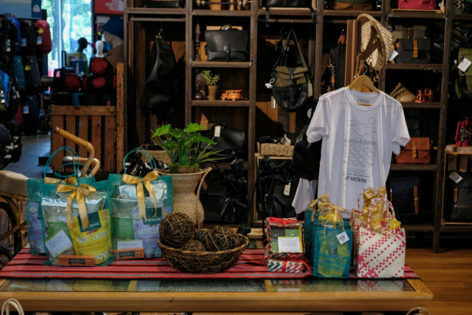 partners with Investments in Loving Organizations for Village Economies (iLOVE) Foundation to bring “Lako Lokal,” promoting village economies through ecotourism opportunities. The event kicked off with a contact signing between R.O.X. and ABS-CBN Lingkod Kapamilya-Bantay Kalikasan to formalize the partnership between R.O.X. and iLOVE Foundation. A turn-over ceremony of donations from R.O.X. happened right after. 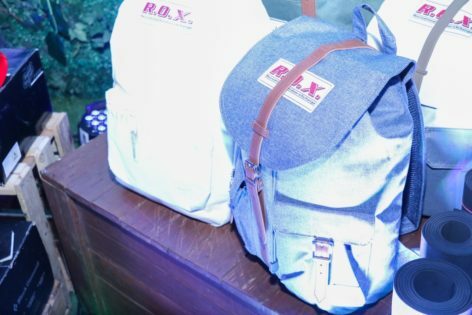 Lako Lokal also presented R.O.X.’s new local section which drew inspiration from a sari-sari store. The new section featured local brands such as G Stuff, Gouache, Siklo, and more. 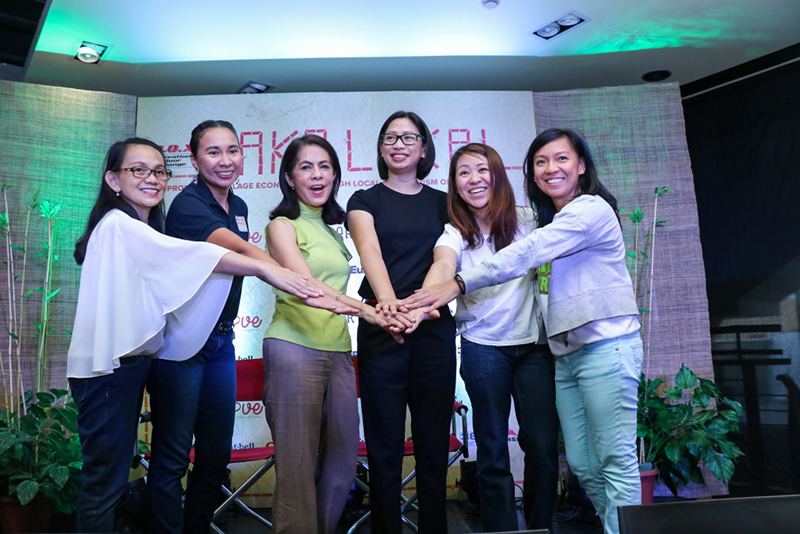 iLOVE Foundation founder, Gina Lopez, gave an insightful speech staying healthy in the Philippine setting. A volunteer booth for the foundation was set up to raise awareness about their cause. The newly formed partnership’s donations gave assistance to small-scale village economies in their plight for sustainable economic growth. Lako Lokal’s benificiaries included 100 Badjao fisher folks and households from Barangay Maruwa, Tonggosong, and Mongkay in TawiTawi Island as well as the Mindanao State University College of Technology and Oceanography; approximately 200 members of AGAP or the Aggrupation of Advocates for Environmental Protection from Bulusan, Sorsogan; 500 students from the University of the Cordilleras; 85 T’boli members of the LASIWWAI or the Lake Sebu Indigenous Women Weavers Association, Inc.; 80 families from the HAKILAWA or HagdanKinatarcanLangub Workers Association as well as the Southern Partners Fair Trade Corporation; 47 members of SINAGAN or the SamahangIisangLayuningNabuklodBilangAgapay Sa Pangangalaga ng Ganda ng Kalikasan in Lobo, Batangas; 145 members of the NLUWWTAFA or the New La Union White Water Tubing Adventure and Farmer’s Association; and 30 members of the G2 Traverse Porters and Guides Association from Sibuyan Island in Romblon. 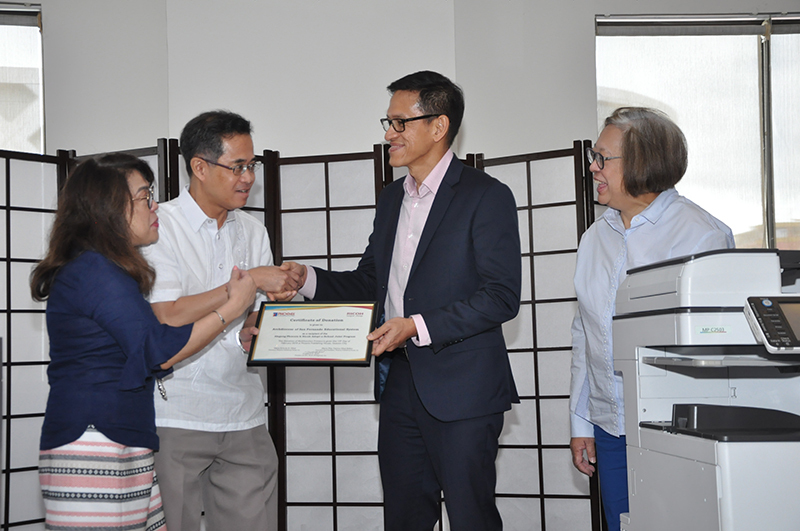 These communities received P1.6 million to P2 million worth of R.O.X. merchandise from brands as Poler, Herschel, Black Diamond, Fox Racing, Hi-Tec, Montbell, Coghlan’s, Roxy, Eureka, Keen, 360 Degrees, and Mountain Safety Research. Heschel donated over 150 assorted bags and R.O.X. turned over three new bikes, one of which came from a R.O.X. customer from Cagayan De Oro. ABS-CBN abs-cbn lingkod kapamilya-bantay kalikasan Bantay Kalikasan donation Gina Lopez Herschel iLOVE ilove foundation Lako Lokal Lingkod Kapamilya R.O.X. 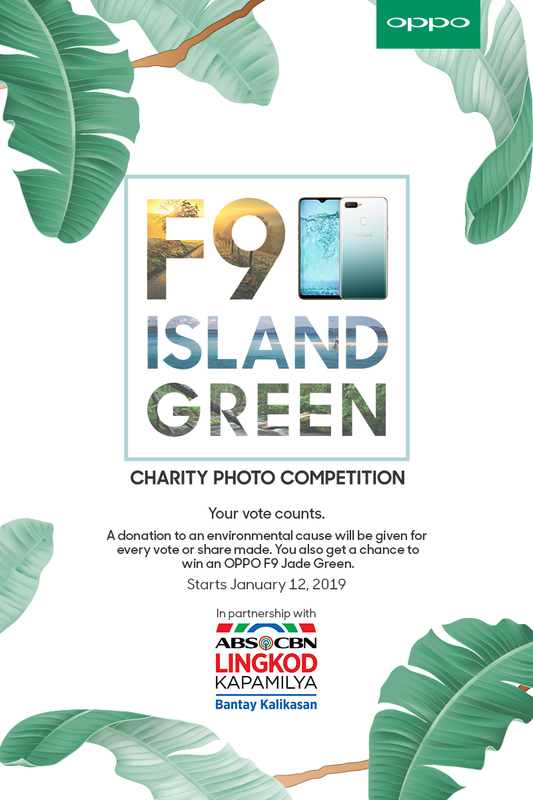 Help make the La Mesa Watershed greener by voting and sharing in the OPPO x ABS-CBN Bantay Kalikasan Charity Photo Contest.